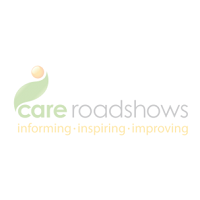 Care Roadshow Cardiff, taking place on Tuesday 17th October at Cardiff City Stadium, will attract care home professionals looking to source new products and services, share best practice and extend their network. For care practitioners in Wales and the surrounding areas, the event offers the opportunity to hear from national level speakers on topics that directly affect you. The line-up includes Care and Social Services Inspectorate Wales, Care Forum Wales and headline sponsors, Quality Compliance Systems. The informative seminar programme is free to attend across the day providing visitors the chance to gain insightful access to knowledge that will in turn help you achieve improved care. The programme has been carefully tailored to meet the needs of local providers. Ed Watkinson, Director of Care Quality at Quality Compliance Systems will explore the interchangeable use of the words ‘leadership’ and ‘management’ and what it means to be a ‘well- led’ service. Examples will be given to help you widen your understanding and what is expected of you by the regulator. Following on from Ed, Melanie Minty will highlight the major challenges facing providers, from the continuing impact of the National Living Wage to the impact of the Regulation and Inspection of Social Care Act, and how we need to address the issues together. There will also be the opportunity to attend practical workshops throughout the day hosted by Carrie Twist, focusing on the power of music, creative reminiscence and responsive materials that can be implemented into your care settings. 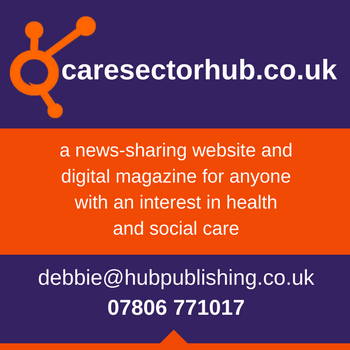 The event will have a dedicated exhibition of care sector specific products and services including Educ8, Social Care Wales and Med e-care and apetito. 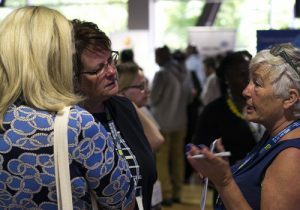 Improve the lives of older people through educational seminars, latest products and innovative services across health and safety, wellbeing and dementia, pharmacy services and more at the established event. Register for your free tickets today!